Deep Reinforcement Learning (DRL) consits in using Reinforcement Learning to train Deep Neural Network. In the last few years it has been applied with success to various robotic control tasks. The main advantage of this approach is its ability to deal with unstructured and mutable environemnts, while classical robotic control often fails in these challenges. To train a NN with DRL several interactions with the environment are needed. For this reason physical engines offer a valuable help, allowing to train the agent in a virtual environment instead of training it directly in the real world, reducing time and risks of the operation. 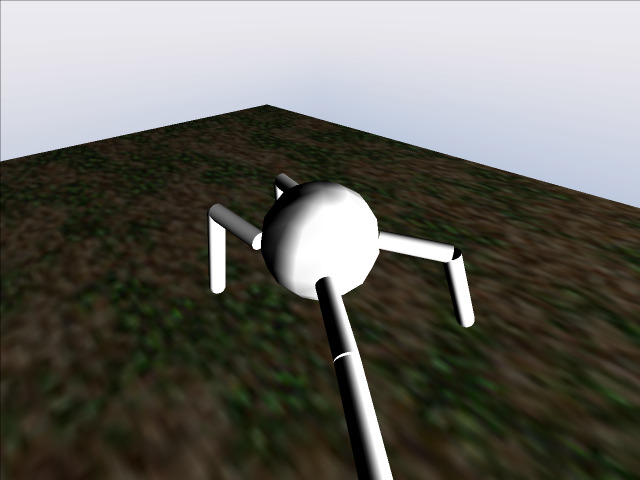 We will train a Neural Network to solve robotic tasks using virtual training environment created with PyChrono. The demo contains virtual environments and a learning model created with Tensorflow. We provide two sample environments for robotic control. 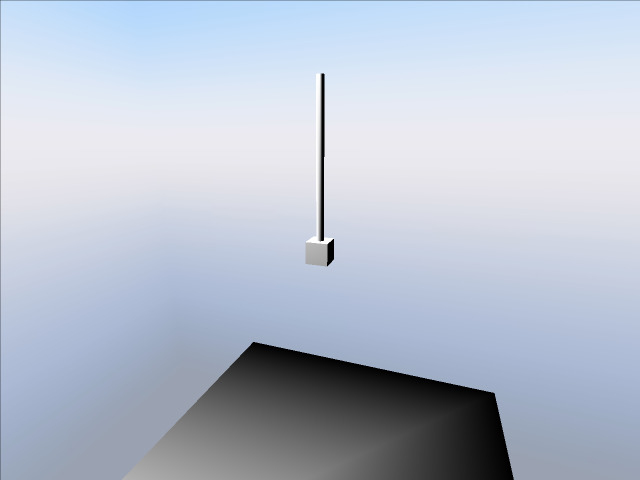 Reverse pendulum, the goal is to balance a pole on a cart. 1 action (force along the z axis) and 4 observations (position and speed of cart and pole). A 4-legged walker, the goal is learning to walk straight as fast as possible. 8 actions (motor torques) and 30 observations. To train the Neural Networks to solve the tasks we used a reinforcement learning algorithm known as Proximal Policy Optimization (PPO). PPO is an on-policy actor-critic algorithm, thus you will find 2 NNs: the first one given the state prescribes an action (Policy), the second given the state evaluates the value function (VF). The policy and value function codes are in the Policy.py and VF.py respectively. You can choose between "train_serial.py" and "train_parallel.py". The parallel version collects data over multiple simulations using the Python multiprocessing module. In the advanced stages of training, when episodes last longer, this feature greatly speeds up the learning process. Alternatively, launch the demo from your favorite IDE, but remember to add the required arguments. Besides the environment name and the number of episodes, there are some other arguments, mainly to hand-tune learning parameters. ** –renderON/–renderOFF ** toggles on and off the simulation render. Consider that visualizing the render will slow down the simulation and consequentially the learning process. NN parameters and the other TF variables are stored inside the Policy and VF directories, while the scaler means and variances are stored in the scaler.dat saved numpy array. These files and folders are stored and used to restore a previous checkpoint. Since they use the same NN architecture using parallel or serial version does not matter when restoring checkpoints. To test the Policy without further improving it execute tester.py. Set ** –VideoSave ** to save screenshots from the render.